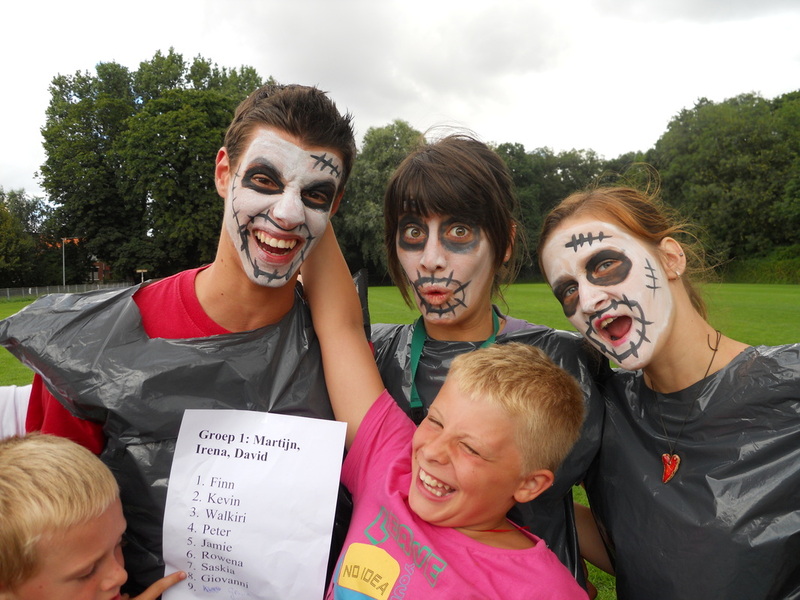 Don Bosco Youthnet Nederland (DBYn NL) runs activities and programs on local and international level. Through international youth exchanges, European Voluntary Service, Seminar and training, we get together young people from Europe and outside. 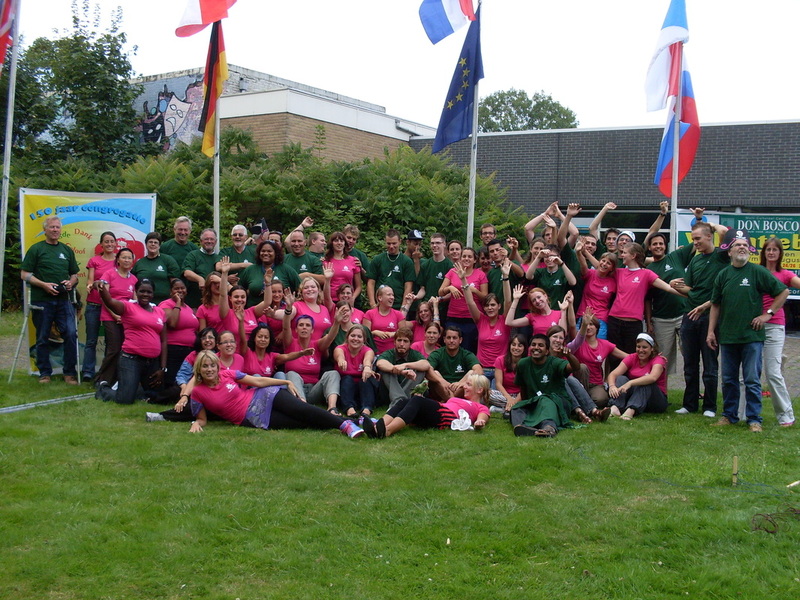 We also sent young people for voluntary services, training and seminars to European and non European countries.